Grab one and get out the door! 1. A flattening coffee dripper so you'll never have to be without that sweet morning pour-over. 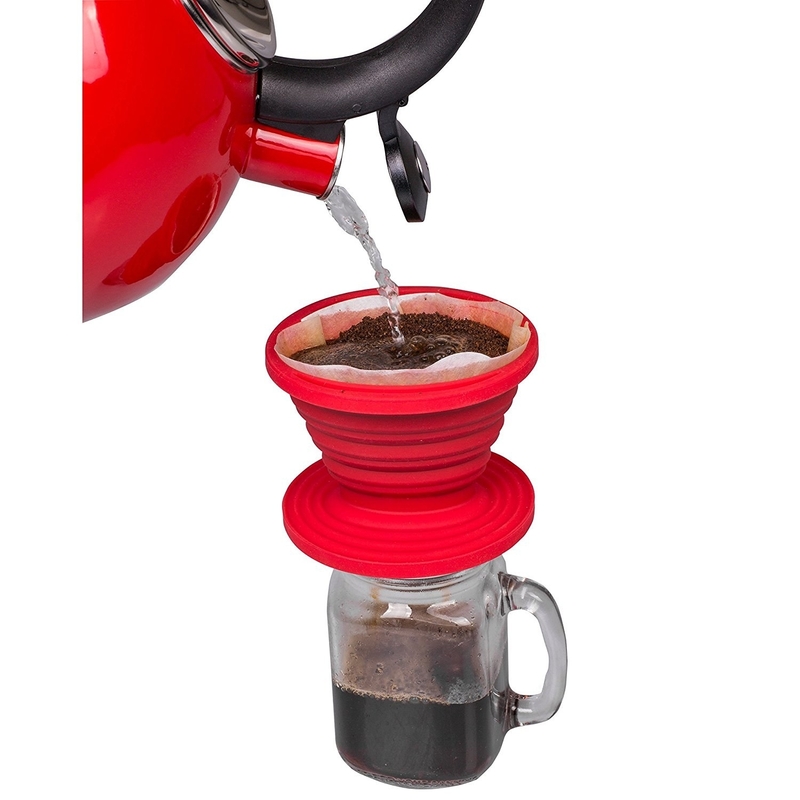 Its coffee dripper is made of silicone, so it's completely dishwasher-safe! 2. And a luggage drink holder to keep your ~very~ necessary coffee within reach when you're pulling a suitcase (plus, it'll stop it from spilling). 3. Finger tongs for preventing your hands from becoming seasoned with sauce. These finger tongs are made from food-safe polypropylene, so you should hand-wash them only. Get a set of six pairs from Amazon for $20. 4. A ready-to-drink breakfast with caffeine...for those who just really need to leave, like, NOW. Get a 12-pack from Amazon for $39. 5. A bento lunchbox with interchangeable compartments to section out all your food groups. These bento boxes are BPA-free, dishwasher-safe, AND microwave-safe! So you don't have to bento-ver backwards to clean them. Get a pair from Amazon for $16. 6. A drink cup with a built-in snack container — it makes for a perfect grab-and-go early-morning snack. This cup is BPA-free, dishwasher-safe, and freezer-safe. That's a lot of safe. 7. 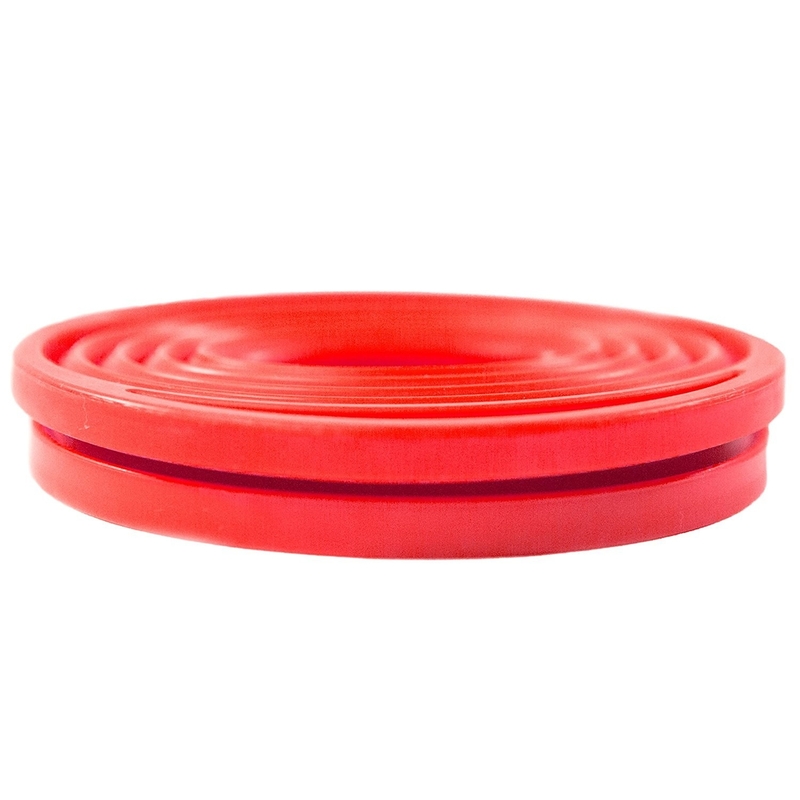 A stretchable sandwich container for maintaining the structural integrity of your hoagie. These sandwich containers are BPA-free and dishwasher-safe. 8. This salad-friendly lunch container that houses all the salad elements separately, so everything doesn't become soggy over time. This salad container is BPA-free and dishwasher-safe so you can toss it in there without worry. Get it from Amazon for $15 (available in four colors). 9. A snappy compartmental sandwich kit with an ice pack layer to keep your perishables nice and cool. This lunch kit is BPA-free and microwave-, dishwasher-, and freezer-safe. Very cool. Get it from Amazon for $8 (available in five configurations). 10. A water bottle with a storage compartment to keep your cash in (for those dashes out to eat). The bottle is BPA-free and dishwasher-safe, hurrah! Get it from Amazon for $13 (available in four colors). 11. A bento-style jar so your food stays piping hot or ice-cold during transport. The jar will keep your food warm or cold for as long as six hours. The bowls are microwavable and BPA-free! Get it from Amazon for $43 (available in four colors). 12. A premium waxed canvas buckled tote for the chic eater. Get it from Amazon for $45 (available in field tan, dark oak, olive, black, and charcoal). 13. A clever mason jar with an integrated dressing container for a quick jar salad. The dressing container is BPA-free and dishwasher-safe. If you like the idea of a mason jar salad, you can check out some recipes that'll actually make you feel full. You can also make a large variety of meals in a mason jar that aren't just salads. 14. A cookbook to teach you all about making great everyday bento lunches. 15. A self-contained parfait cup that'll insure your fruits and yogurt are indomitable during transport. This cup is BPA-free, but should be washed by hand. Get it from Amazon for $15 (available in 13 colors). 16. 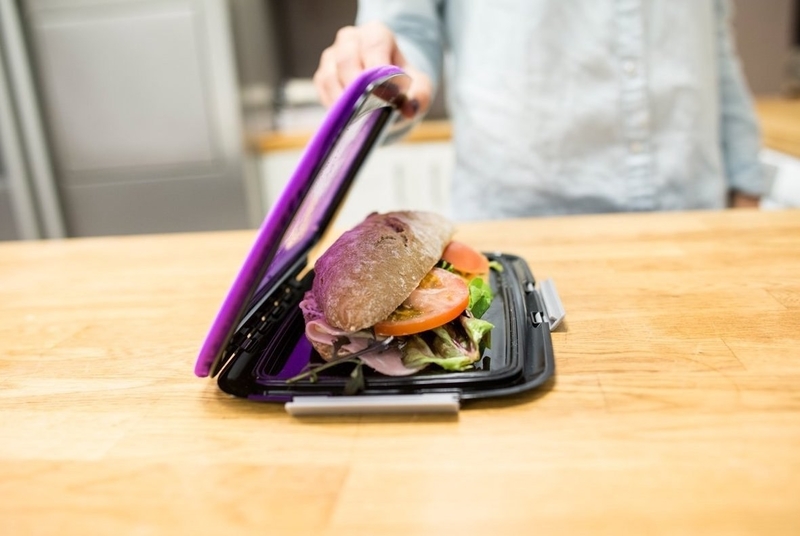 A silicone lunchbox that collapses into a packable shape when you're done eating. This lunch box is BPA-free and dishwasher- and microwave-safe. Get it from Amazon for $10 (available in four colors). 17. And a pizza pouch to adorn your neck and raise awareness about how much you love pizza. The pizza pouch is not dishwasher-safe, so be sure to wash it by hand.